...some amazing memories, moments and milestones! 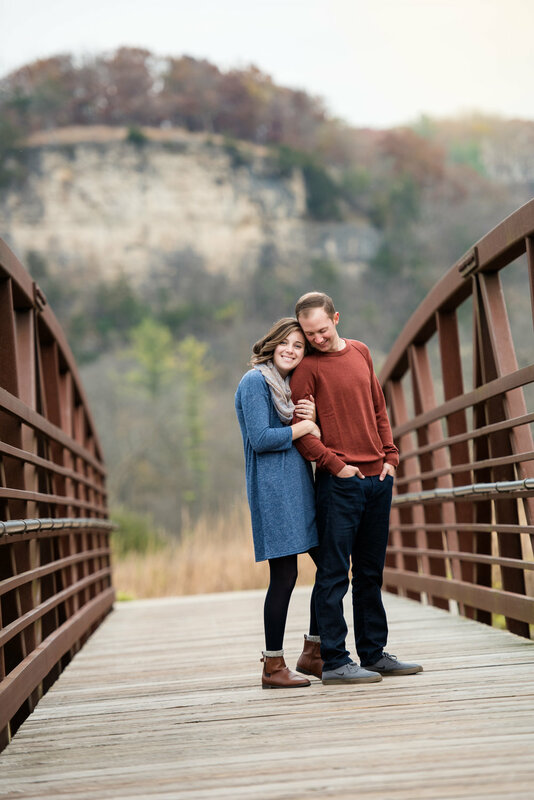 "Janie is such a confident and efficient photographer! She is organized and can wrangle a large wedding party together to capture fun, personal and memorable photos! She made us feel so comfortable the whole day, and that shines through so clearly in our portraits!" "Janie did a TRULY amazing job on our wedding day! She was so organized, calm, intuitive, efficient, so easy to work with and made us feel so comfortable and relaxed on our big day! Hire Janie and you will be SO glad you did!" "Janie took beautiful pictures and made sure we had nothing to worry about- all our wants and needs were met! She captured the day in an amazing and beautiful way and I will forever have the best wedding photos I could have ever asked for, all thanks Janie!" I want to work with you to create the best day, event or session possible! Thank you for your message! 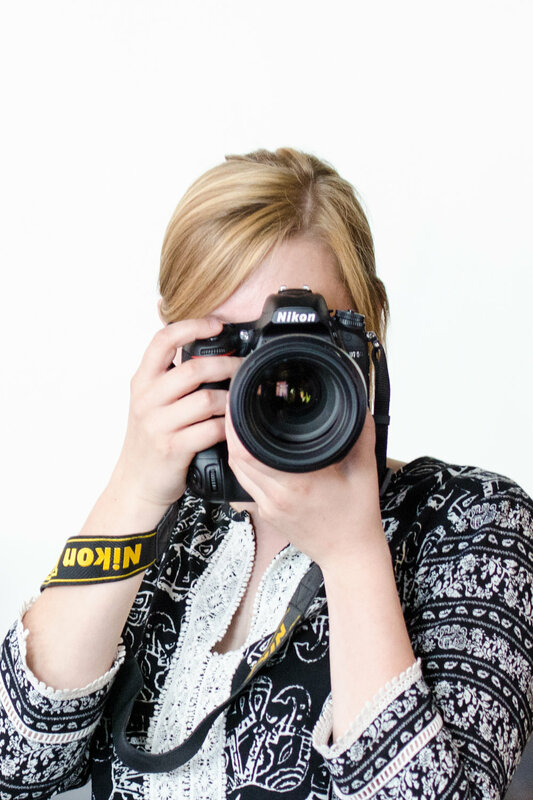 I'm excited to work together to capture your favorite memories, moments and milestones!